Our Montessori approach up until now has been to set up the best Montessori environment we can with an open learning philosophy. Our children have had the opportunity to work on any of the activities we have out, without much routine to the day or much format to the activities. 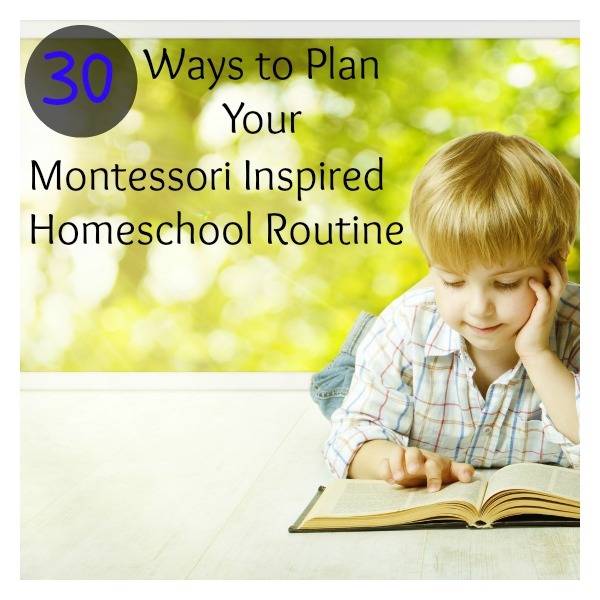 Now we are ready to plan our Montessori inspired homeschool routine! I spent a lot of time researching the best way to create a Montessori inspired environment on a military family budget. I created a three part series to share our setup with you. 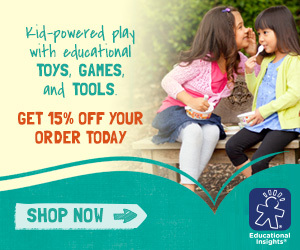 Take a tour of our playroom, our children’s room, and our kitchen and living spaces. Now that Samuel is 2.5 years old, we feel like an established routine could do us all some good. 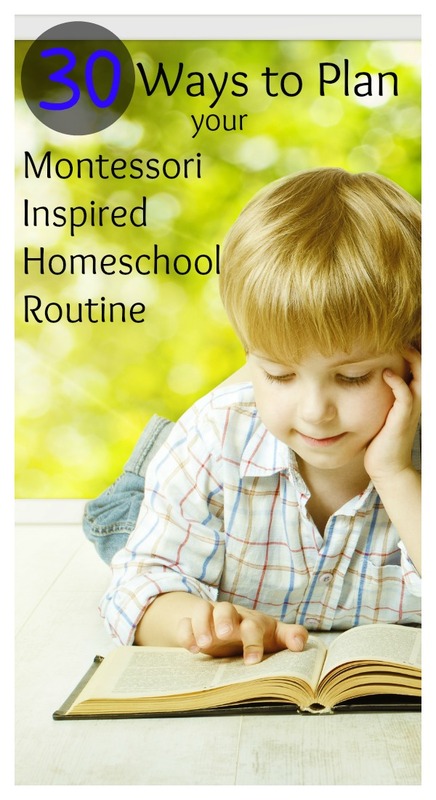 But where to start on a homeschool routine? 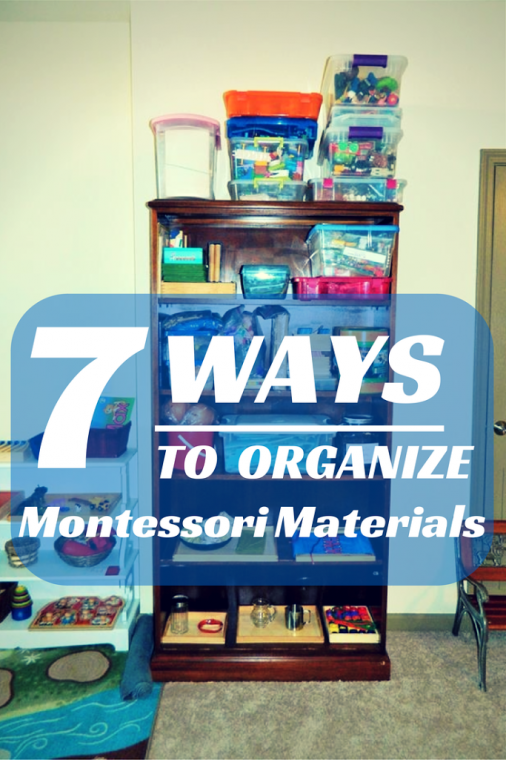 What’s the best way to complete all the tasks considered to be appropriate for a Montessori school ages 3-6? 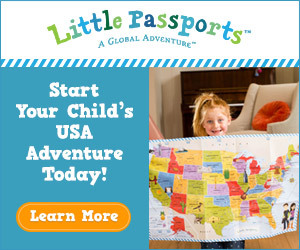 And how do I keep all those lessons, activities, and planning within my small budget? The first questions is: Is Montessori for us? After reading though Lisa Nolan’s free ebook and having some discussion with my husband, we decided that homeschooling is the best thing we can do for our children at this point in our life. So our answer to Montessori in our home is YES! 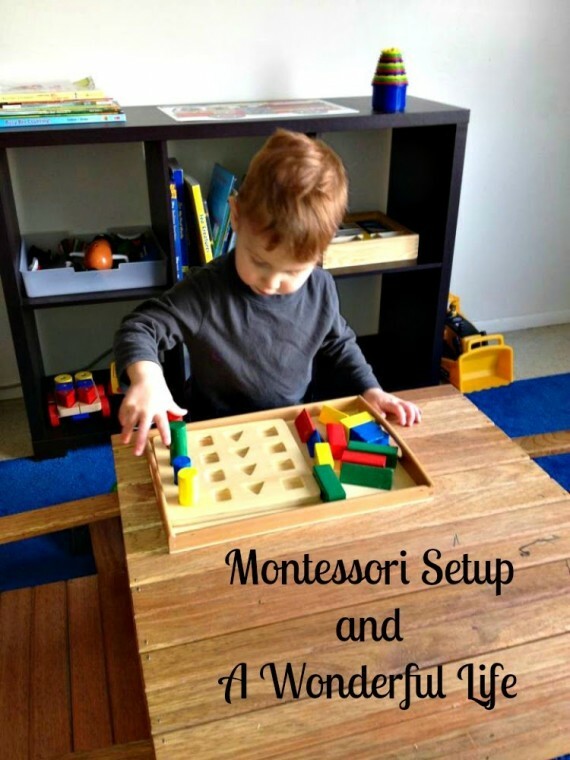 Answer the question Is a Montessori Setup for You? and feel confident in implementing Montessori in your home. Then ask for help and I’ll be glad to guide you through. After you answered that first question, you are ready to start some research and work on a routine that will work best for your family. 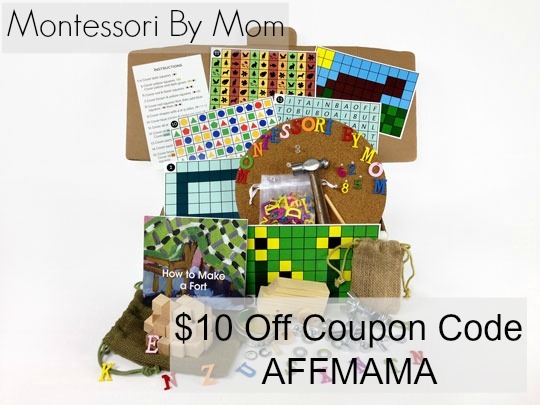 I wanted to be sure to explore all options out there for how to best present Montessori preschool to my children. I listed some of my finds here for you to use in your own research. Counting Coconuts Circle Time and Calendar: I love the idea of circle time with a calendar. We all use time and calendars daily. Circle time would be a great way to focus children before lessons and a great way to end the day. More Homeschool Planning and Classroom Culture: Grace and Green Pastures Planning and ideas about a Daily Rhythm: The Parenting Passageway and Counting Coconuts Daily Rhythm. 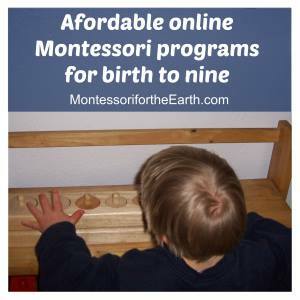 Lisa Nolan’s Montessori For the Earth– Lisa’s program is what we used when we start our son on the Montessori Method. It is extremely affordable and she is available to answer personal questions about your specific situation. Here are some examples of her lessons. 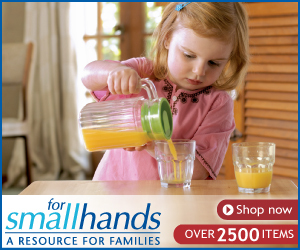 Living Montessori Now– This site ALWAYS post wonderful lists on where to find free stuff. The Pinay Homeschooler – My new go to place for wonderful free printables! 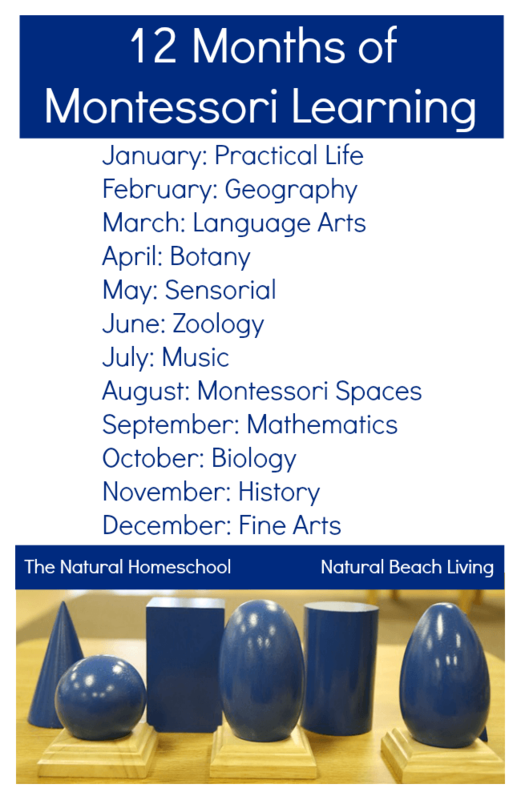 The Natural Homeschool – Vibrant free printables on this homeschooling site. More great free printables on Natural Beach Living! Our Country Road – Details on how an amazing Momma plans her days for her four beautiful children ranging in age from 6.5 years to 7.5 months. Dr. Montessori’s Own Handbook by Maria Montessori and Basic Montessori by David Gettman-Both books are very helpful bedside readings from the experts! I really love the fact that many of these schedules have a devotion period built into the day. I think adding devotions into a daily routine would help children continue the same habit throughout their lives. 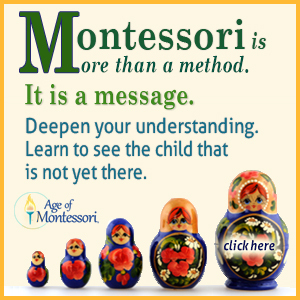 Montessori Primary Guide– Step by step lessons often accompanied by a video. All this planning and scheduling can be done on a budget. 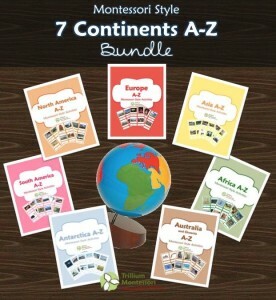 Here’s a list of sites that offer free printables and downloads. 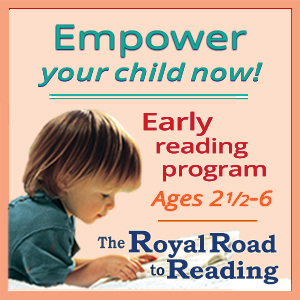 Researching and preparing is important, but remember your children are only young once so don’t push to soon. Splash in rain puddles, curl up with popcorn and a movie, stay up past bedtime to read a good book. Let them be little! There is time for “school” for the rest of their lives. 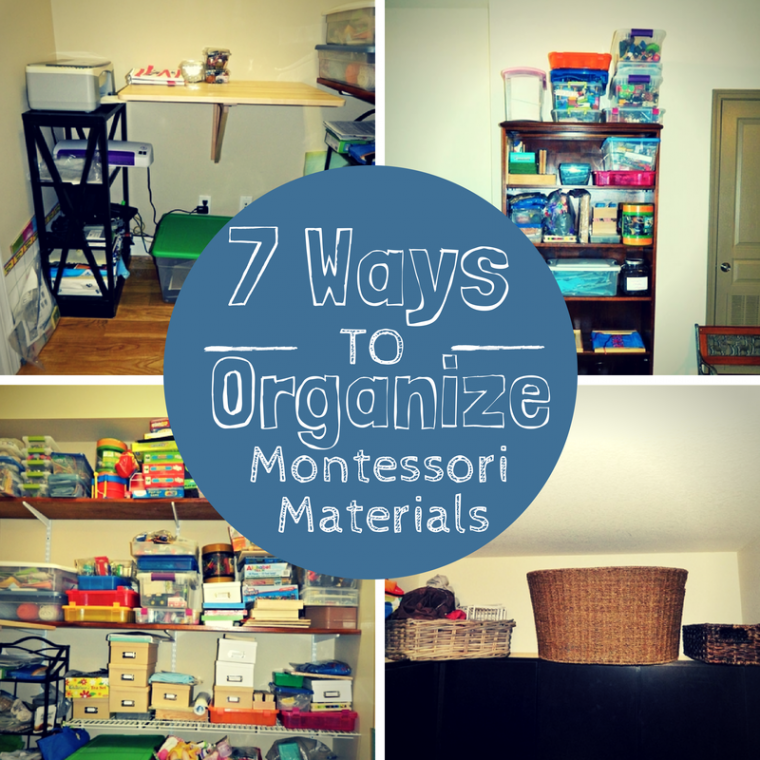 Workboxes for Homeschool Organization help you organize your whole week in a small space! Free printable in 3 Tips to Build a Kid Friendly Schedule. Organize your Classroom with ideas from our classroom tour. 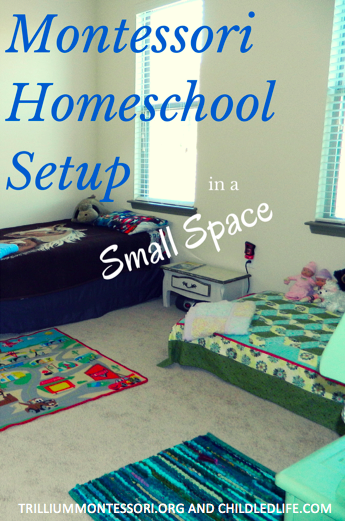 Awesome 5 part series on Montessori Homeschool Small Space Setup. Wonderful list of resources! Love it! And thanks for the mention! Great resources, thanks for including Natural Beach Living. This post is a wonderful resource as I am aiming to establish a routine with Little Bee soon as well. Thanks for putting this together! 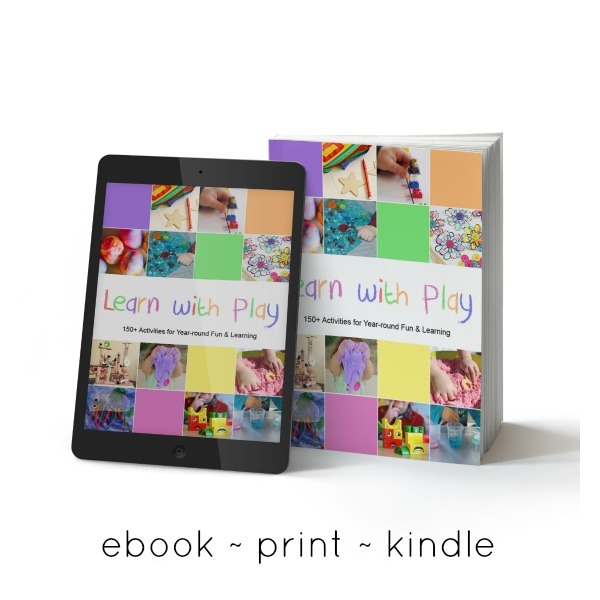 Wow so many great ideas – we are going to be homeschooling our little ones so I’m researching as many things as I can. I might be here a while going through all your links! Wow, this is a great list of resources! Thank you! What an incredible resource list you have compiled for you! You have no idea how helpful this has been for me! You have it all laid out and organized so beautifully. Thank you, thank you!